Bespoke Chocolate Bar Birthday Party! This workshop is our absolute favourite and our most popular workshop for children's parties. Suitable for all ages from about seven years upwards this fun chocolate making activity is flexible and versatile and can easily be tailored as an interesting, sticky and engaging activity for participants. The little ones love playing with our edible cocoa butter paints to decorate their bars with their own 'designs' and older children can't believe their eyes when they pour the molten chocolate in to moulds and are actively encouraged to scrape their own bowls out! Children of all ages love taking home their chocolatey creations and this party option allows each guest to make four of their very own, absolutely unique, certified delicious chocolate bars. The standard party costs £150 for up to ten children. 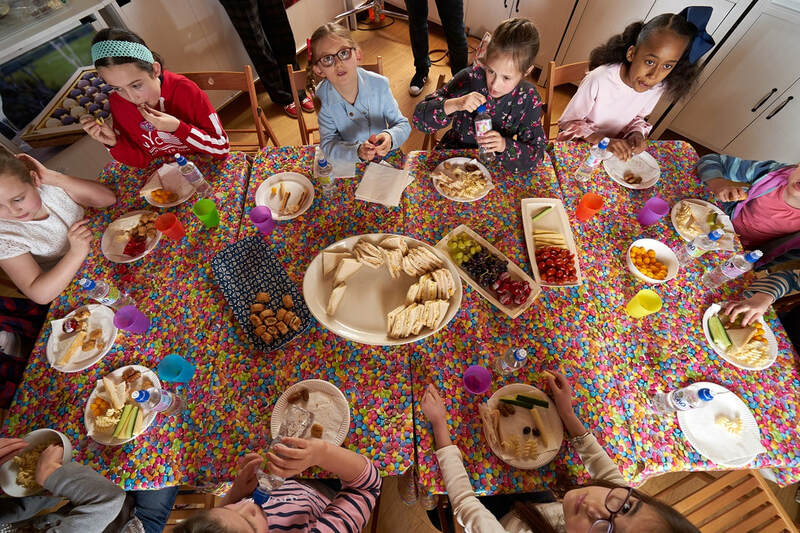 Each additional child costs £12 per head up to a maximum of twenty four children (larger parties can be accommodated but would need a separate venue). 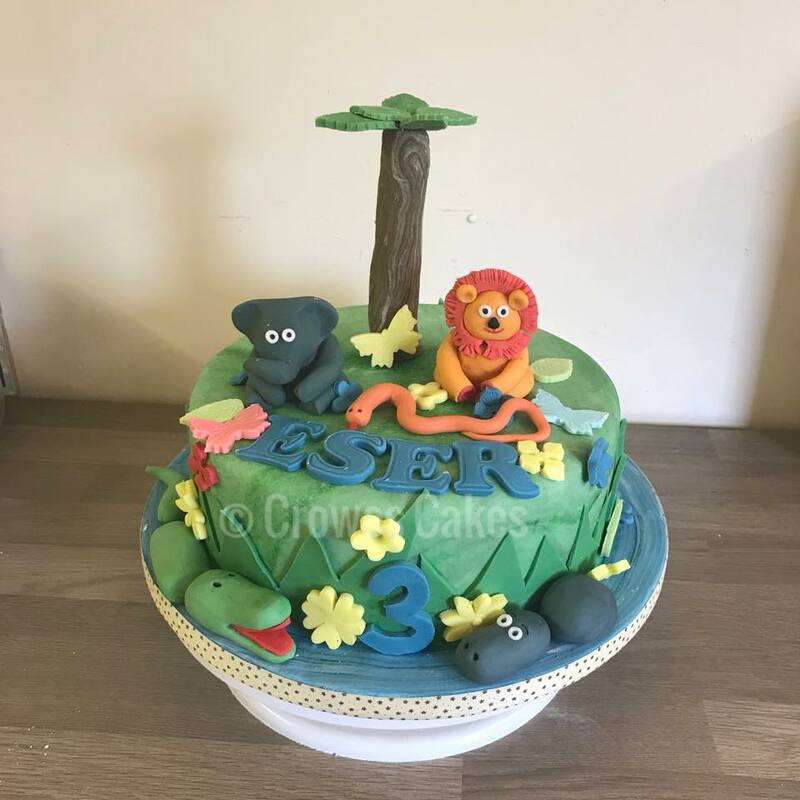 If you would like the longer two hour party including the second, hand piped lollipop, activity, the cost would be an additional £4 per child. ​Chocolate making is thirsty work! A choice of orange or blackcurrant squash (or water) can be provided at a cost of 50p per child. You are welcome alternatively to bring your own drinks.